A bioblitz is a quick, but intense, biotic survey completed within a 24 hour period. Consider it a snap shot in time of what plants and wildlife are found in a certain place during that period of time. While this is certainly not a complete record of what lives there, it provides a vital look at what is there during that period. If you get enough snap shots, then you can get a clear picture of what’s there. 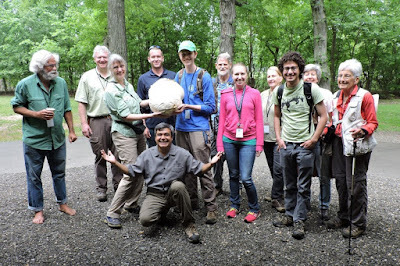 The Arlington Bioblitz will kick off many more surveys where we will check on previous records and see how those plants and animals are doing (and get an idea of how our Natural Resources Management Plan has done). But we may also find new flora and fauna that can influence what the new Natural Resources Management Plan update will include. Some of this will be done by County staff, some by contracted experts, and much more with the aid of volunteers and citizen scientists. Please not that we will have our headquarters at Glencarlyn Park Picnic Pavilion #1 ( 401 South Harrison St, Arlington VA 22204) and will restrict our observations to that park. A project for this Bioblitz has been setup in iNaturalist, which will be our primary recording tool. 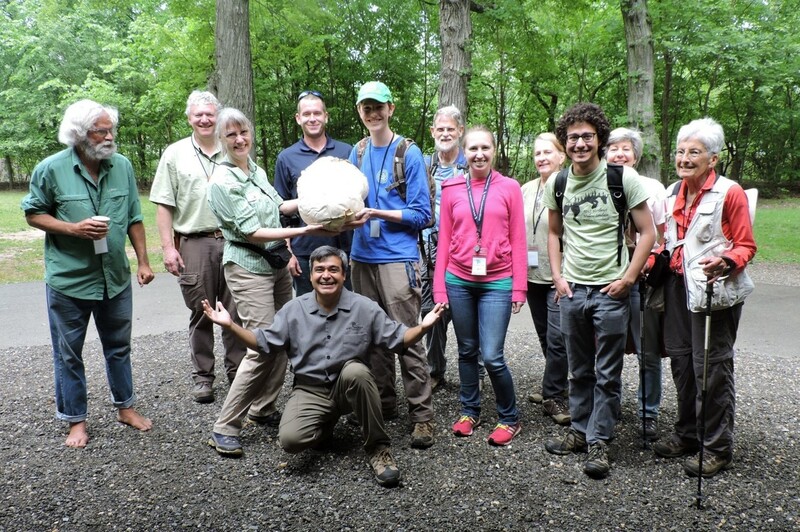 https://environment.arlingtonva.us/events/arlington-bioblitz/ or contact Arlington County Parks Natural Resources Manager Alonso Abugattas at either AAbugattas@arlingtonva.us or by phone at 703-2287742. Participating in a bioblitz is not only a lot of fun, but provides some valuable citizen science. To join a team sign up here: https://www.signupgenius.com/go/60B0B4FA8AB22A31-20181 Recording these nature discoveries helps us know what we have and how we can better protect them. But it is also a great hands-on way to learn from experts and one another, all in a social and informative manner.